We don't currently offer self storage solutions in Reading, however this is a added bonus to you as we put no mark up on the cost of storage. 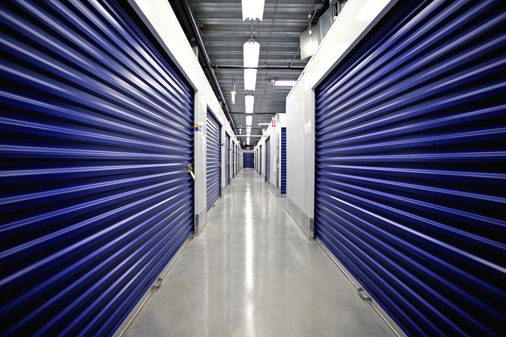 Simply find a local Self storage company near to you, hire the required unit, then call us to arrange collection and delivery into storage. ​We can Collect and deliver all items to storage for you, we will respect your items and store them neatly for you. We have trolleys for safe transportation, removal blankets and straps to avoide breakageson the journey. For a discount on all your storage needs, and if you would like to use loKn store in Reading please visit here to arrange http://www.loknstore.co.uk/self-storage/reading/ please mention RG Man and Van to were you will be given a discount.